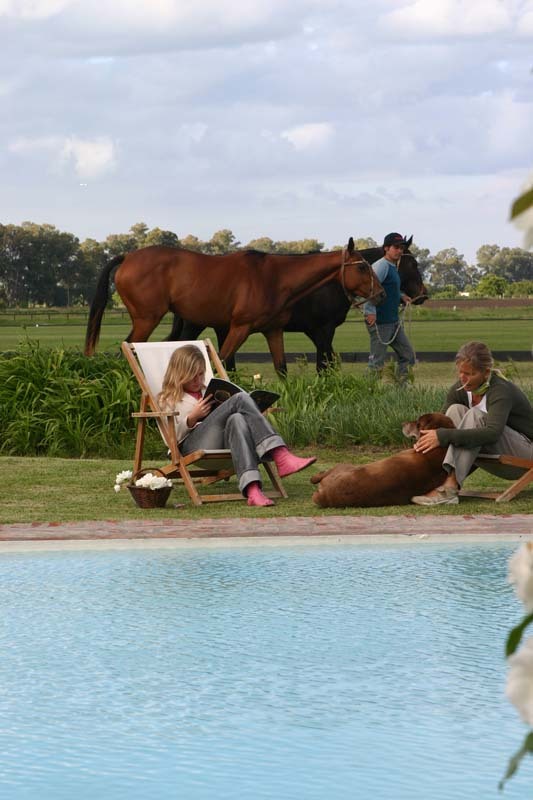 Buenos Aires Polo Club is a flexible holiday and you can book by the night. 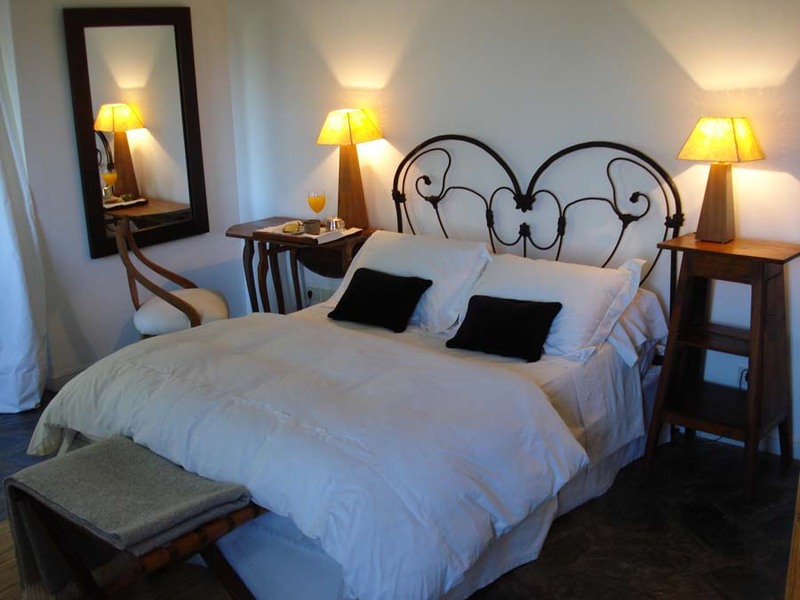 We recommend 5 nights to make the most of your trip. 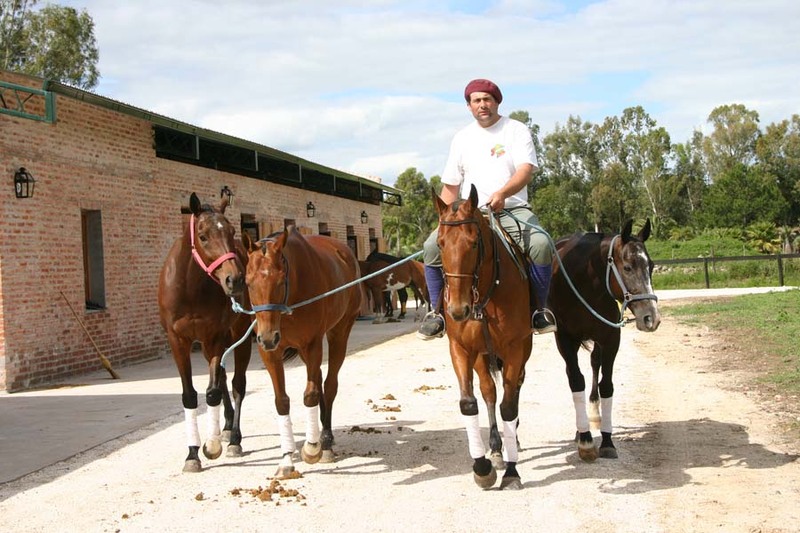 Included – Transfers from Ezeiza International Airport, accommodation in double bedroom, 3 meals per day, open bar, free internet (WI-FI), lesson every morning and 4 chukkas each afternoon if ready, otherwise there’s another lesson. 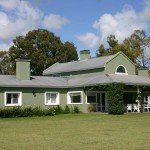 International flights to Buenos Aires. 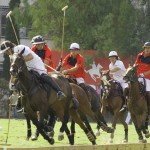 We organise a complimentary transfer to the polo club. 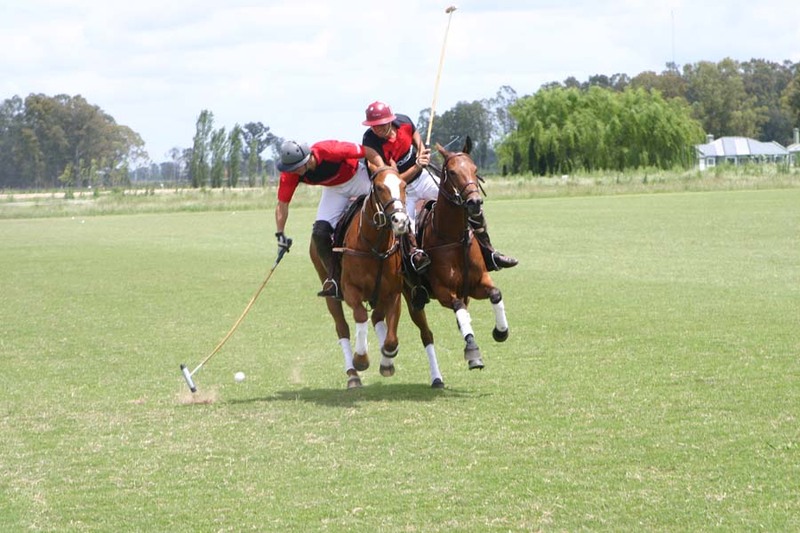 Taste Argentina’s passion for polo at the Buenos Aires Polo Club and the matches in Argentina are a hot mix of top equestrians, fabulous facilities and Latin glamour. 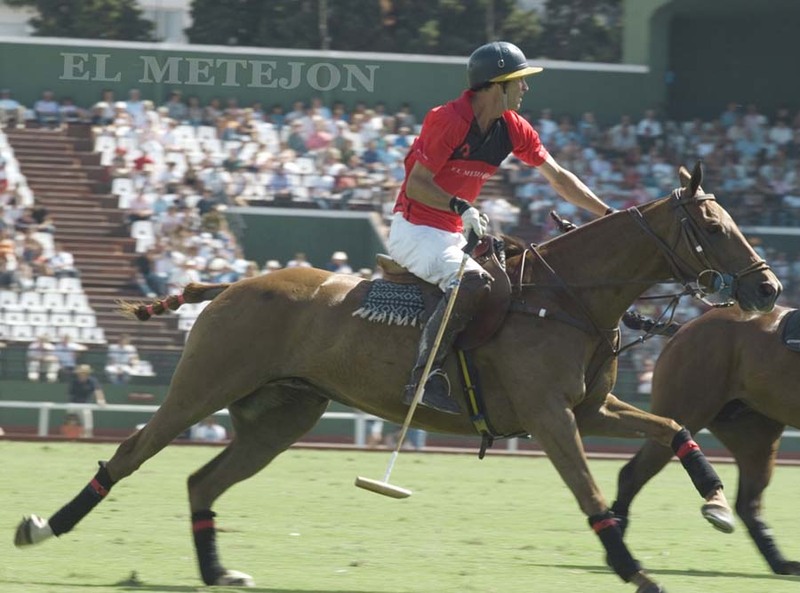 El Metejon Polo is arguably one of the top clubs in Argentina and hosts tournaments from October to December – the highlight being the Argentine Polo Championship in late November. 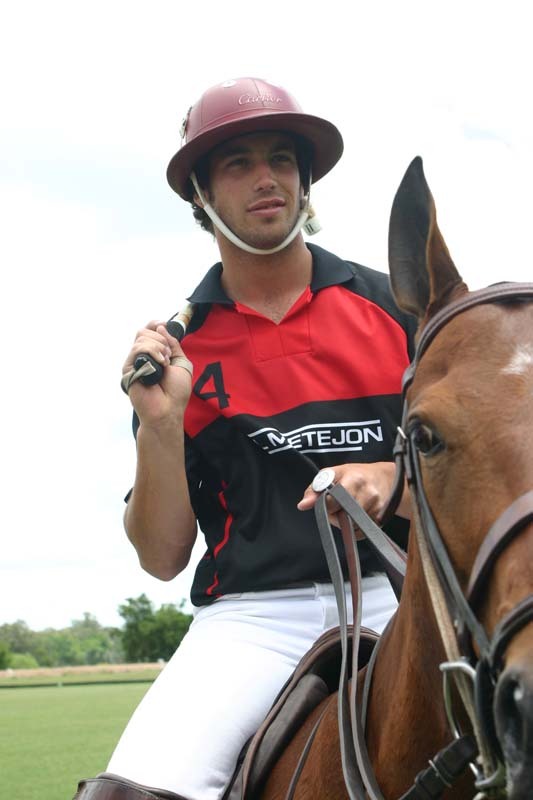 Go there and you might even be lucky enough to see top player and gorgeous Ralph Lauren model Nacho Figueras in action! 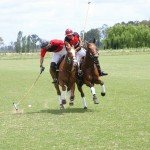 Going to El Metejon to play polo in Argentina suits all levels, it’s a training holiday suitable for beginners but equally experienced polo players. 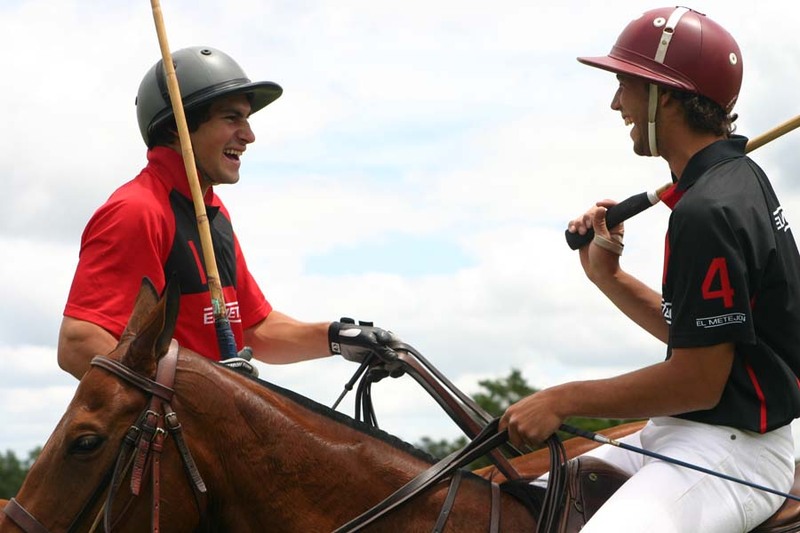 The club’s philosophy is based on practice rather than theory and there are several professional coaches and players on hand. 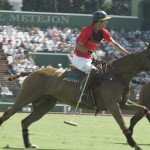 It has 3 polo fields. 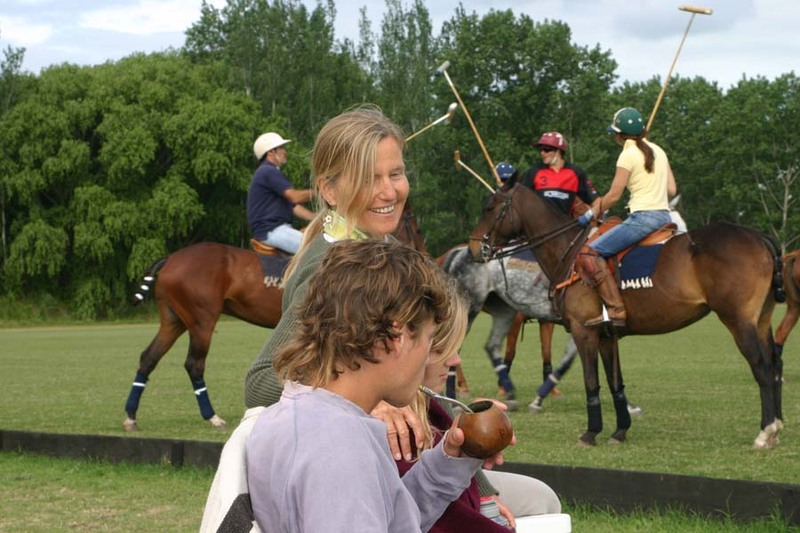 This Buenos Aires Polo Club is very close to the airport, just 20 minutes and it feels like one big community. 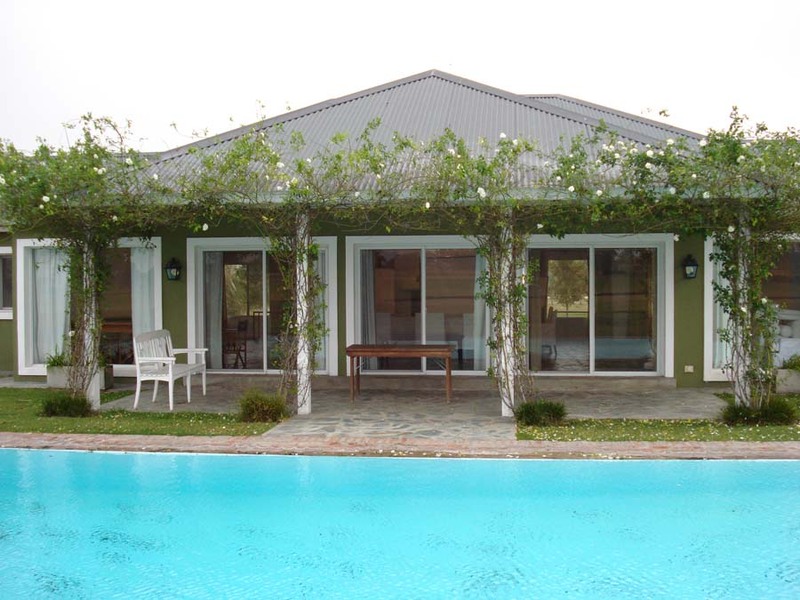 On site you stay at the clubhouse as guests of your hosts Diego and Alicia Richini. 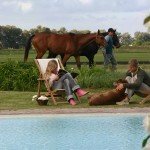 They will look after you though out your stay, providing you with your daily riding plan, great meals and a fun sociable atmosphere. 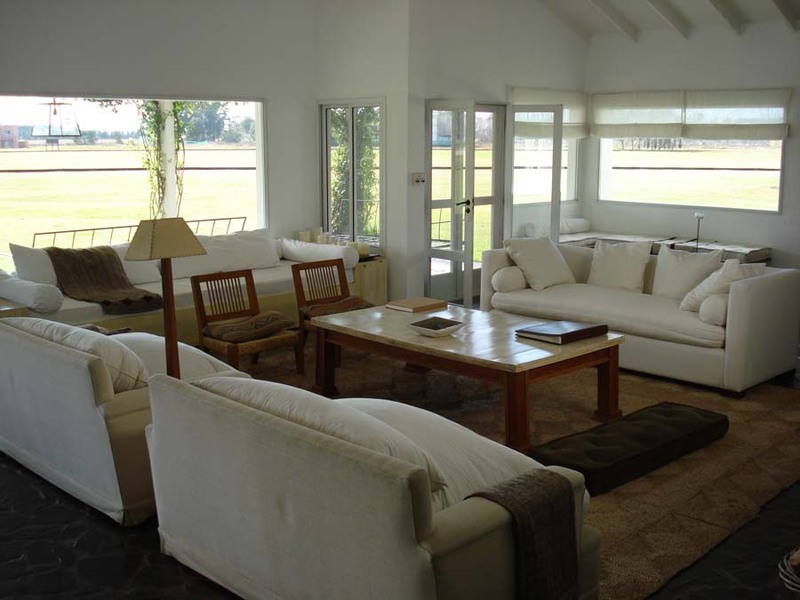 Buenos Aires Polo Club, in addition to the polo, has a health club, solarium and swimming pool. 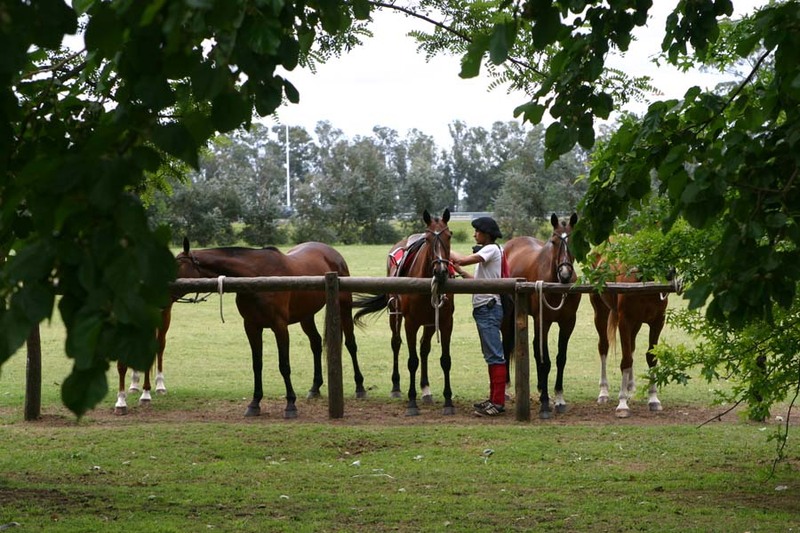 Horses at the Buenos Aires Polo Club – There is a yard of 400 polo ponies to suit every ability. 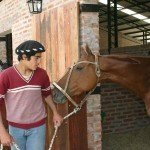 Level of Riding & Pace – Good Novice to Advanced. 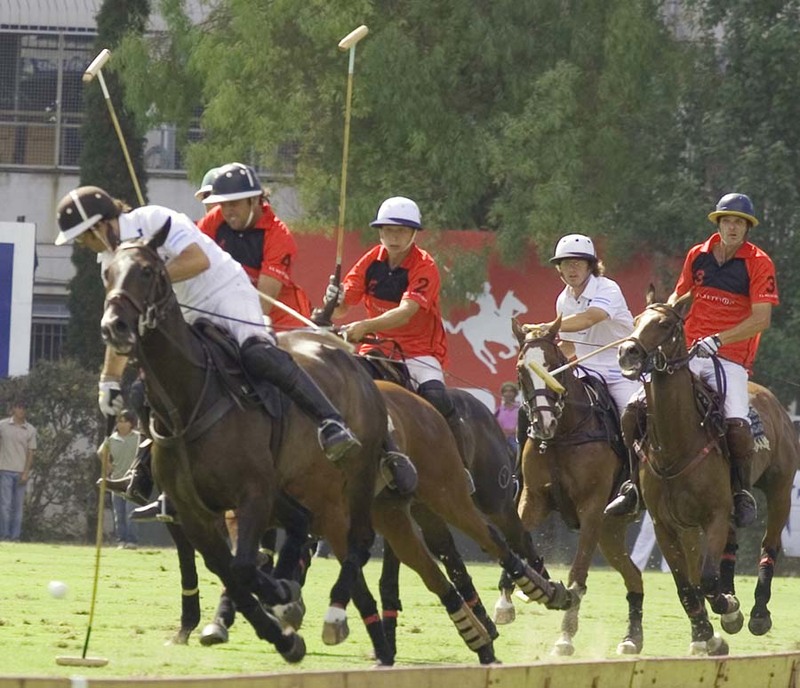 The riding pace is dictated by your confidence but the polo tends to be fast. 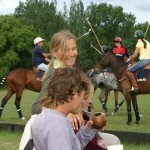 Tack – Polo tack, double reins, martingale, breast plate & saddle. Weight Restriction – 15 Stone / 95 kg / 210 lbs. 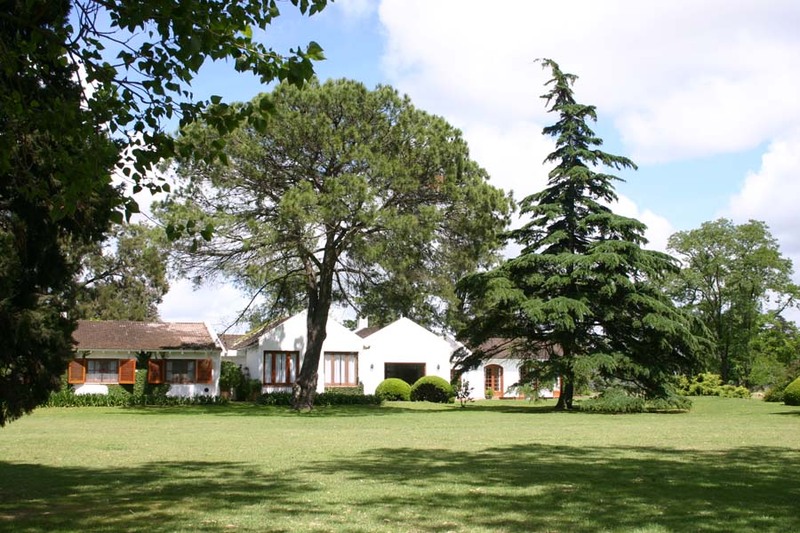 Group Size – Caters for small & large groups, and single guests. 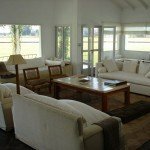 The accommodation is within the gated polo club area and is a stylish, modern club house with 12 suites which are tastefully decorated, think white linens and stone floors. 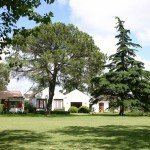 There is also lovely outdoor spaces to relax and includes a swimming pool, plus a games room and wifi available throughout. 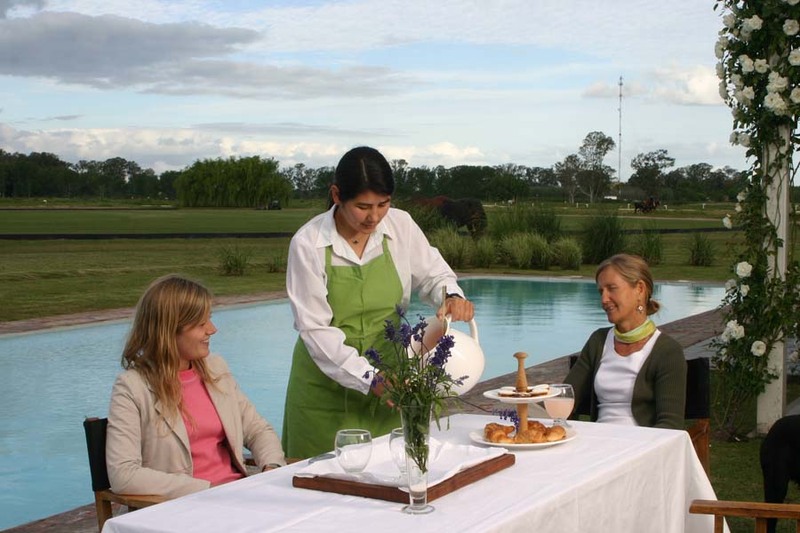 The food is wonderful and Alicia takes great care to plan the meals, choosing the freshest ingredients. 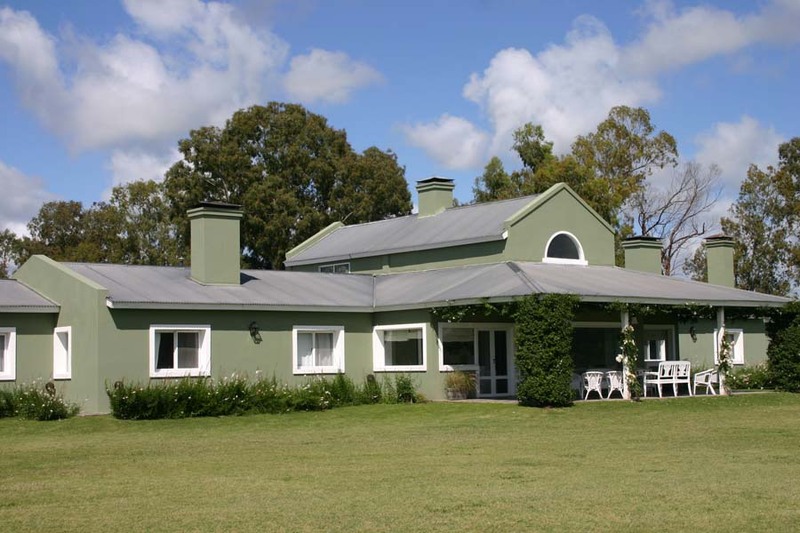 Expect light breakfast with 3 course lunches and dinners, with very good meat. Equally vegetarians are well catered for on request. 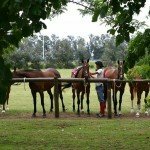 Horse Riding Holidays at the Buenos Aires Polo Club are part of the collection at Zara’s Planet for Horse Riding Holidays Argentina. 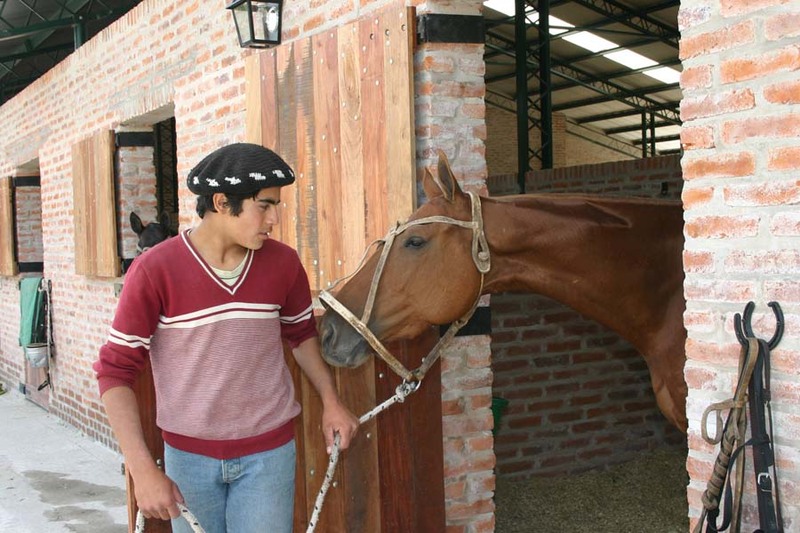 or how about visiting one of our remote estancias for a cowboy experience? 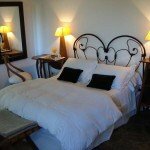 Please call or email us for our other suggestions. 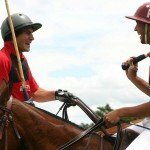 Your day to day itinerary will start with breakfast followed by a lesson in the morning with a professional coach. 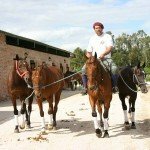 Lunch and some time to chill out at the pool will then be followed by 4 chukkas for those who can play or another lesson for complete beginners. 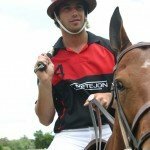 Expect lots of one to one tuition and tailoring to your abilities.